One of the aspects that makes Stillwater Artsapalooza truly unique is that you can “choose your own adventure” in the arts! Heck, you can leave a fun swing dance performance/lesson by Chris and Dan Crocker at the Keith Anderson Community Center, hear the legendary story-teller, Sanford Phippen and the rest of the Puckerbrush Review gang, at the Orono Public Library and then head to one bay of the Fire Station for a knock-your- socks-off rock concert by the Blast Addicts or choose a bit of a more mellow folk-rock performance by Velma in the second bay, aren’t choices wonderful? The Blast Addicts will be performing for Stillwater Artsapalooza at the Fire Station from 7:00 p.m.-7:40 p.m. and again from 9:00-9:40 p.m. The Blast Addicts have been rocking out in this area for two years now and are a hard hitting, high energy Rock/Pop/Blues band featuring the amazing vocalist Jason Simpson, guitarist Mike Curtis, bassist Athion Lewey, and drummer Ron Douglass. They play a wide range of music including; Jimi Hendrix, James Brown, Lady Gaga, Pink, Stevie Ray Vaughan, ACDC, Rihanna, Heart, Queen and many more great songs, and every song is a dance hit, so get ready to get your groove on! 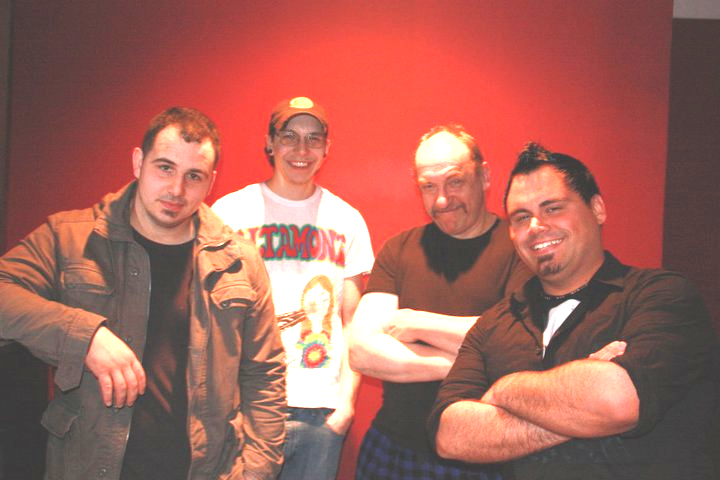 The Blast Addicts have played to great acclaim all over Central and Coastal Maine. 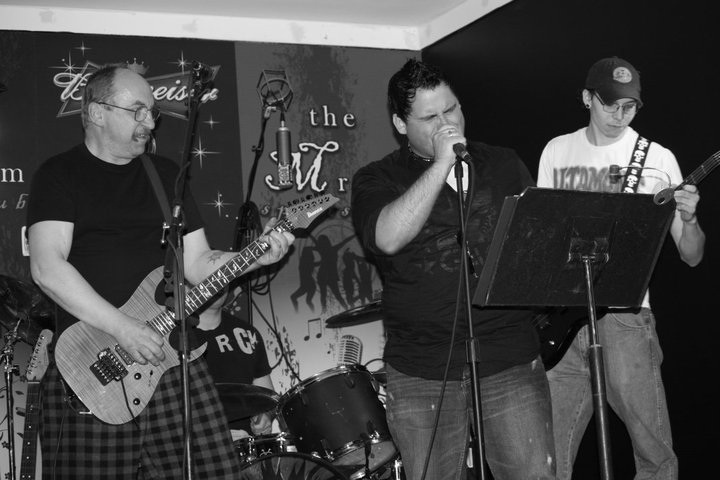 In the Bangor area they can be seen playing regularly at Ipanema Bar & Grill, Raena’s Pub, Carolina Sports & Spirits, and Benjamin’s on Franklin. If you like what you hear at Stillwater Artsapalooza the Blast Addicts are everywhere this summer so be sure to catch another one of their shows. On the other side of the Fire Station from 6:00 p.m. to 6:40 p.m. and again from 8:00 p.m.-8:40 p.m. you can catch the fantastic vocal stylings of the band Velma! Called “the love child of Ella Fitzgerald and Lyle Lovett,” Velma has her own way with a mix of pop-jazz, blues, and even some country. 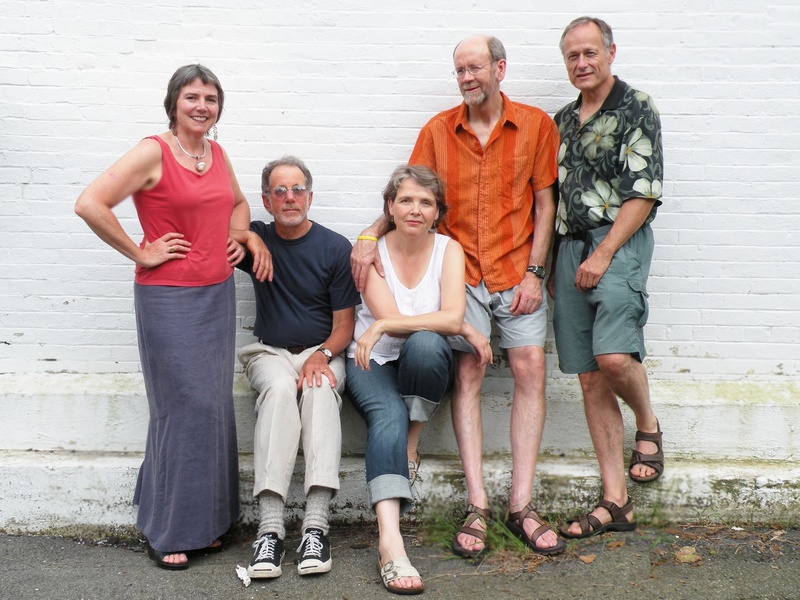 The band features Steve McKay on lead guitar and accordion, Sue Hamlett on percussion, Harvey Kail on harmonica, Margo Lukens on guitar, and Paul Riechmann on upright bass. Each member takes turns with the vocals and keeps the audience guessing as to what will be heard next! 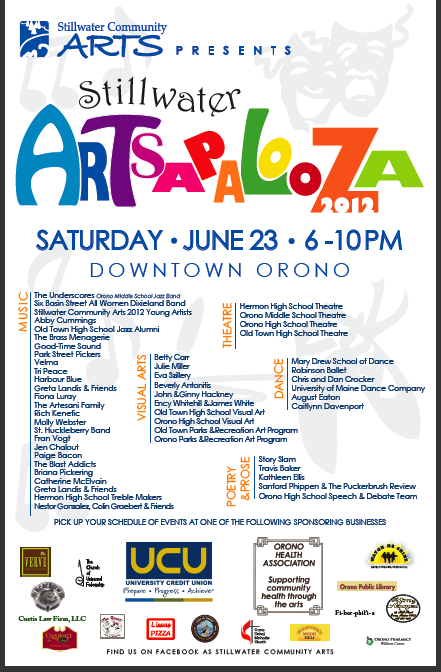 Mark your calendars for an amazing time at Stillwater Artsapalooza, Saturday, June 23 from 6:00-10:00 p.m. in downtown Orono!